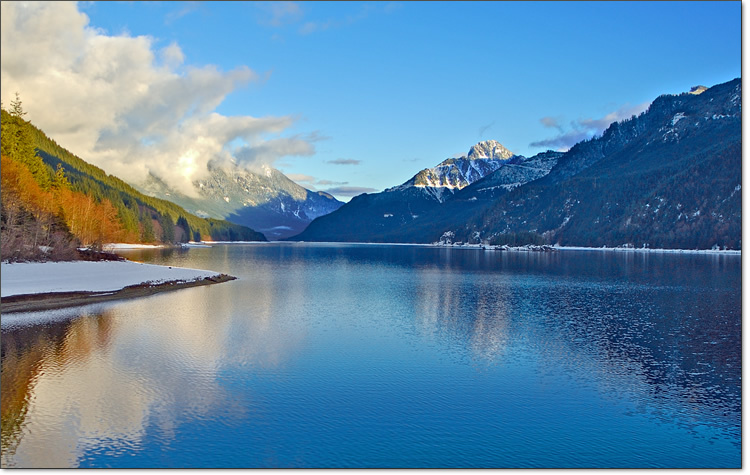 In 1936, Seattle city officials applied for water rights to build two reservoirs on the South Fork of the Tolt River to supplement the city’s main Cedar River supply. It wasn’t until the mid-1950s that Water Superintendent Roy Morse convinced the city council that the thirst of a growing population would require additional resources. 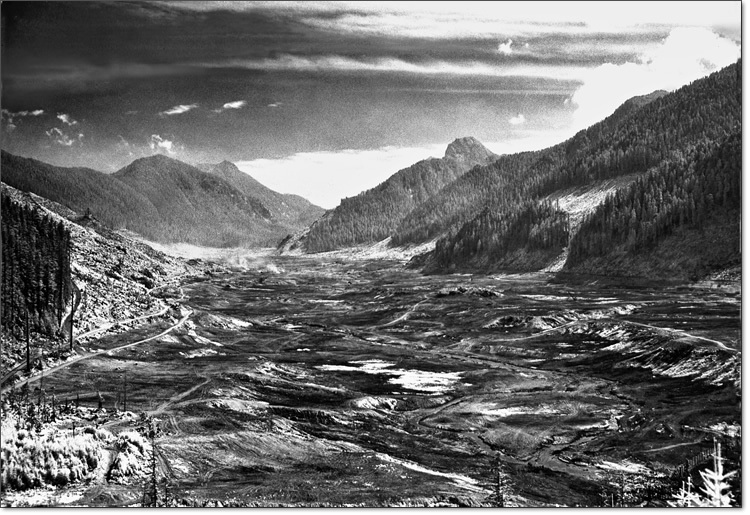 The Tolt River valley was cleared in preparation for damming soon thereafter, as illustrated by this somewhat apocalyptic-looking Seattle Water Department photograph.